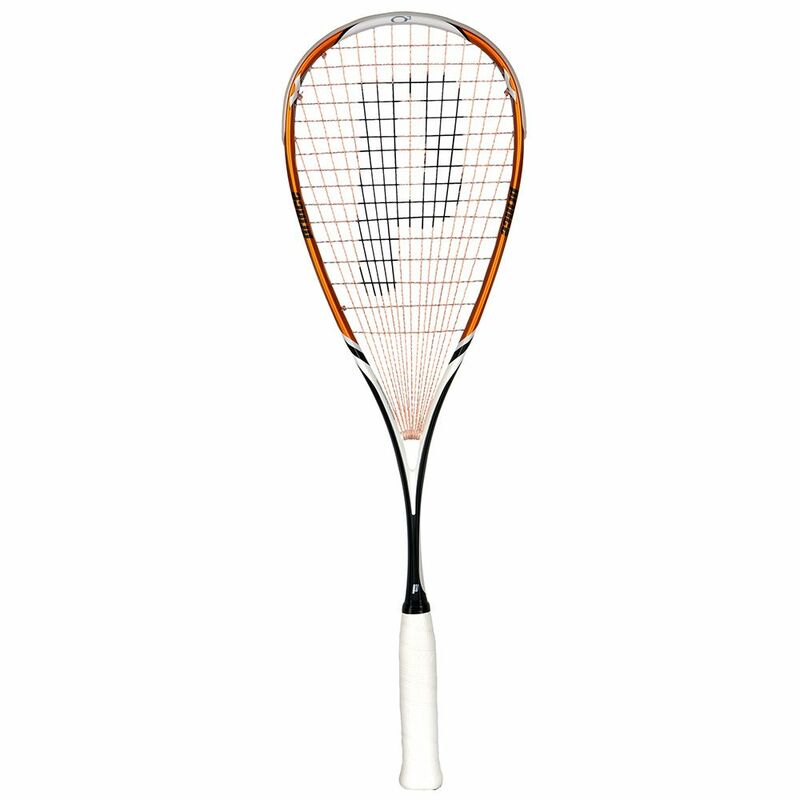 The Prince Pro Tour Original 750 squash racket has a 73in2 (471cm2) head and ensures more stability, power and spin thanks to the head heavy balance. It comes strung with the all-round performance Lightning 17 string and features the Power Ring technology providing consistent response, greater power and a durable frame. The O3 Speedport guarantees sharper, cleaner shots, whereas the O3 technology delivers enhanced control on off-centre hits. Wonderful racket, great balance and power. It is exactly what I was looking for myself. 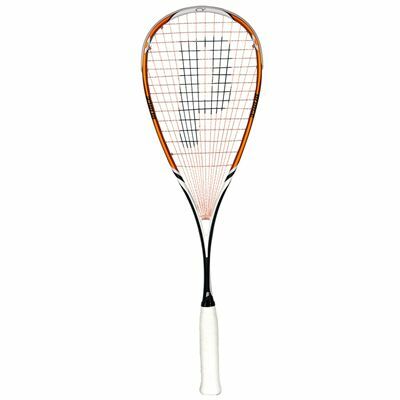 for submitting product review about Prince Pro Tour Original 750 Squash Racket.